IQ Test Result Meaning may be Different What You Think. How to Find Out Your IQ Test Result Meaning? A sample IQ test result can mean several things if you interpret the individual scores on the test separately. 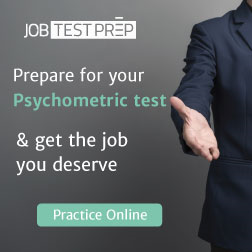 However, many people tend to combine the individual scores on the test into a final score. It is not the best way to approach an IQ test result since two people that think entirely differently can still have the same last score. The IQ test result meaning can be determined only if you examine the individual scores in mathematics, reading comprehension, and spatial reasoning. 1.) If you go to the store to purchase two cartons of milk, which cost $2.50 each, and receive 5% off of the milk cartons with the purchase of a $.25 piece of gum, will you still save money by purchasing the two milk cartons as well as the gum? 2.) If the two squares of a triangle's two sides equal the square of another side of the same triangle, what would be the length of an unknown side, when both known sides are two meters long? Many people have trouble with some of these types of questions, and that can result in a lower IQ test result, meaning that the individual is scored lower than what they could potentially score. However, if you score high in mathematics questions, and not on others, this typically means that you are a logical person who is always able to find a reasonable solution to any problem. Most people who score high on mathematical questions tend to find careers involving a heavy usage of math, such as statistics, accounting, or even physics. 1.) Which of the following words should not belong in this group: Leopard, Snake, Gorilla, Monkey, or Tiger? 2.) Sad is to happy, as fire is to what? You do not have problems with these type of questions (above a normal comprehension anyway), but a low IQ test result can mean that you are not good with words, and language in general. Autistic individuals struggle the most with these types of questions since their condition limits them from building relationships to objects or people. A high score in this area can mean that a person is well suited to be a writer, journalist, or teacher. Spatial reasoning is perhaps the hardest area of an IQ test and can skew an IQ meaning very quickly. Spatial reasoning questions force an individual to use their imagination to solve problems. These issues involve pictures of a problem, such as two gears turning, and expect you to know which direction a given gear will turn- based on the illustration alone. Most people have problems with these types of questions, but those who do not choose careers in engineering, computer programming, or become mechanics. 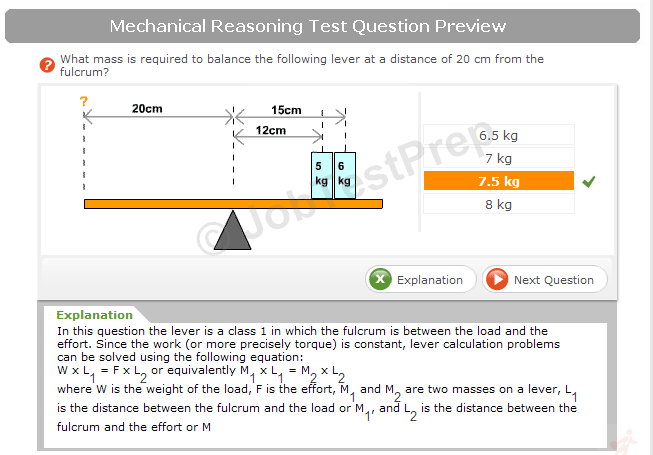 You have to take into account the individual scores of the three main topics, to determine your IQ test result meaning. Don't be discouraged if your score is below average (97 to 100 points is average) if you excel in other areas of the test. Just because your IQ test result is lower than some does not mean that you are not intelligent, or useful. Next time someone challenges your IQ, challenge them if they know the IQ test result meaning!